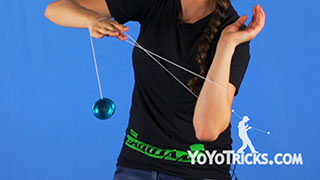 How to perform the YoYo Trick Rare Candy by Tessa Piccillo. 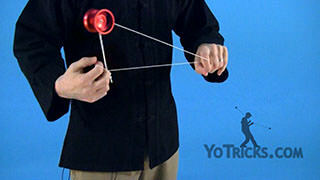 Rare Candy Yoyo TrickThis trick is called Rare Candy and it looks like this. 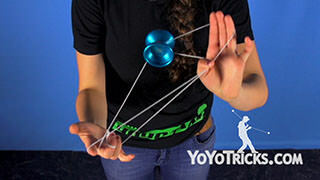 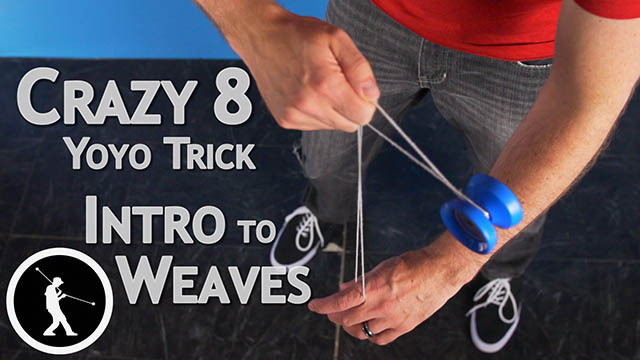 So to start this trick you are going to start in a One-and-a-Half mount and you are going to grab the string coming off of your yoyo finger with your ring finger and pinky and drop the loop around your opposite hand. 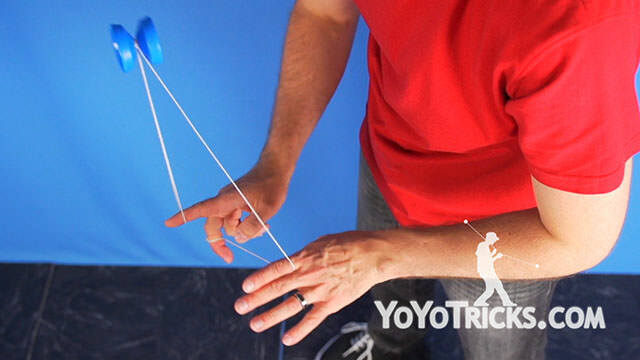 From here you going to perform a whip to do that you are going to make a circle motion, a half circle, with your throw hand and bring your hand from palm up to palm down to give the string more action. 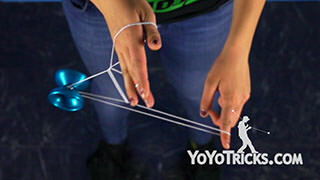 When you do that, you are going to bring your opposite index under all these strings to lay it across like that. 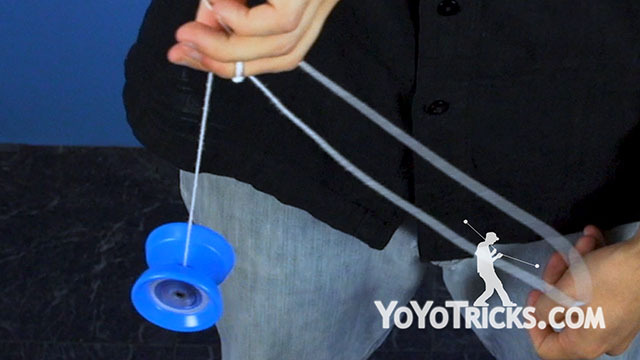 From here you are going to hook your opposite thumb on this string, coming off of your yoyo finger and roll the yoyo over your throw hand. Make sure that this string right here is laid across your wrist for the rest of the trick. 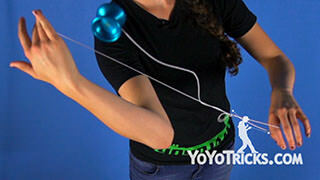 Next you are going to take your opposite index hook it on here, on this back string here and you are going to perform a Figure 8 and it is going to be over your hands like that and roll out. Then you are going to drop this loop off of your opposite thumb and you are going to do a Crazy 8 and right after the Crazy 8 you are going to do a Figure 8 back out. 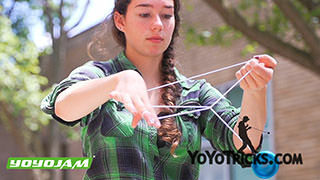 Then from here you are going to do a Branding. Then you are going to do three Follow’s until your wrist is unwrapped and back into a Trapeze, bind and that is Rare Candy.